HR practitioners often rely on numerous systems and tools to manage requests, queries and incidents. Using Alemba’s HR Service Management tool to manage day-to-day requests, queries and incidents will aid effective HR Service Management, ensuring speedy delivery as well as improved accountability and transparency. 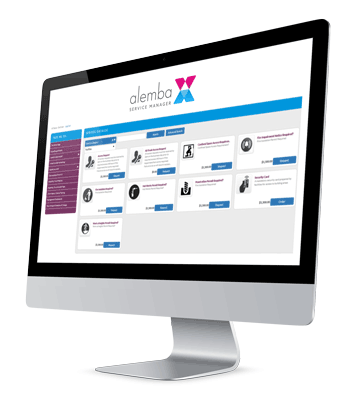 Alemba’s Employee Self Service capabilities allow HR managers to better manage resources, costs and performance. Auto-routing of service requests to specialists, based on HR skill sets. Automated workflow capabilities to remove laborious manual processes. Quick solution templates allowing repeatable and high volume requests to be logged and closed rapidly. A mobile interface to allow HR managers to update and check work assigned to them whilst in the field. An integrated knowledge base, populated with HR information. Reports and dashboards to allow HR managers to understand workload, volume and resource utilization. A single view into HR operations means managers can track and report on KPIs, rapidly identify repeat issues and common trends. Enhanced transparency and accountability for HR teams for faster service delivery. 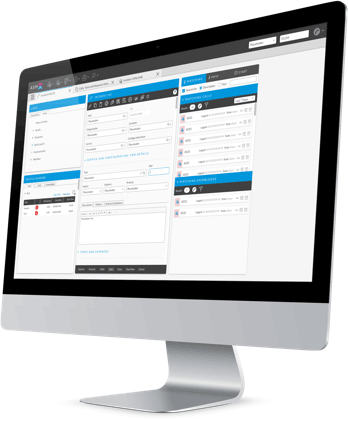 Track and measure performance and resource utilization through dashboards and reports. Reduced operational cost through automation. Easy integration with existing IT Service Management applications, used for IT support. 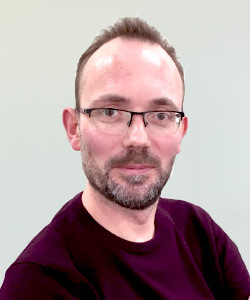 Lillee Craig, Business Analyst, London Borough of Haringey. 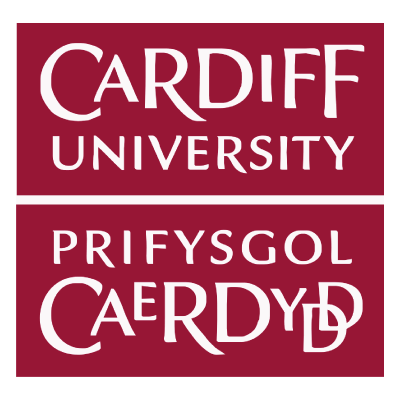 Find out how Cardiff University streamlined their HR Service Desk with Alemba Service Manager.